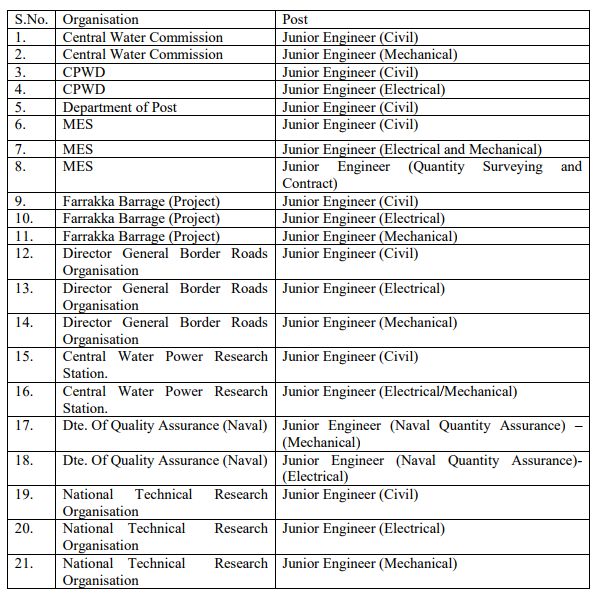 Staff Selection Commission released a notification for the recruitment of Junior Engineers. Intersted Candidates can Apply. 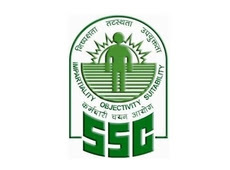 Staff Selection Commission released a notification for the vacancies of JE, Vacancy details are still not publish as no final list prepared by commission it may mean that high number of vacancies could be there. Interested candidates can their eligibilty in notification released below. Direct link of Notification can be found below. Please provide previous year papers.